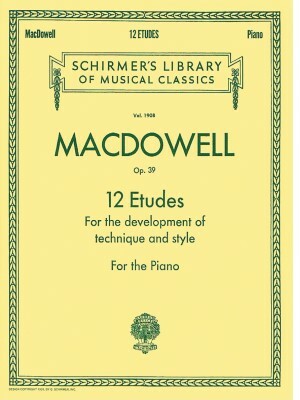 MacDowell, 12 Etudes Op.39, Schirmer ed. 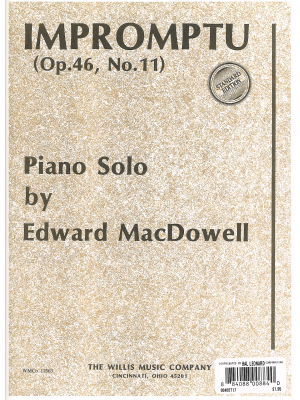 MacDowell, Impromptu, Op.46 No. 11, Willis ed. 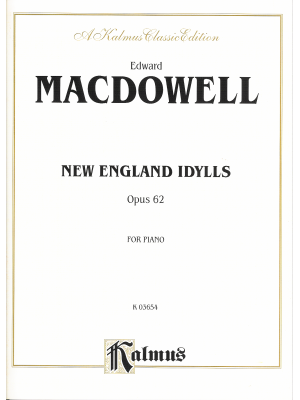 MacDowell, Improvisation, Op. 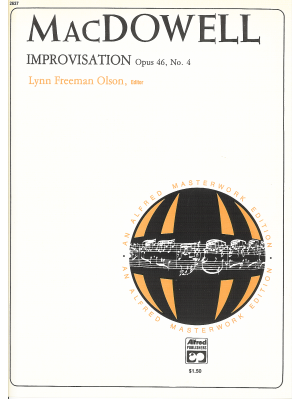 46 No. 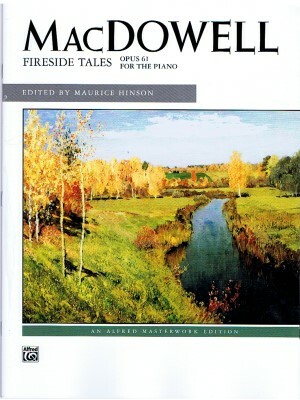 4, Fischer ed. 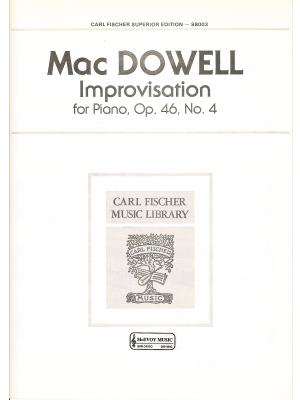 MacDowell, Improvisation, Op. 46, No. 4, Alfred ed. 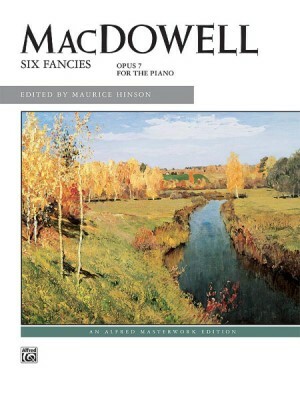 MacDowell, New England Idylls Op. 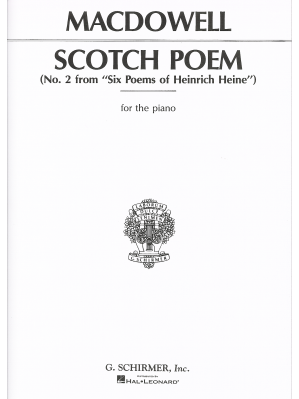 62, Kalmus ed. 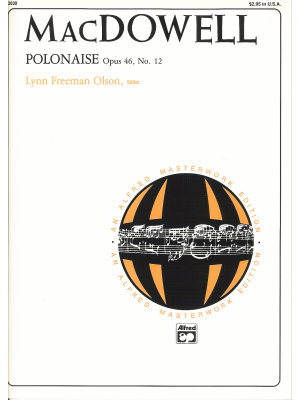 MacDowell, Polonaise Op. 46, No. 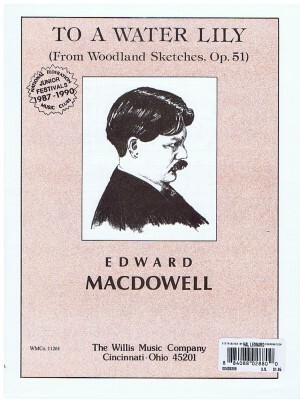 12, Willis ed. 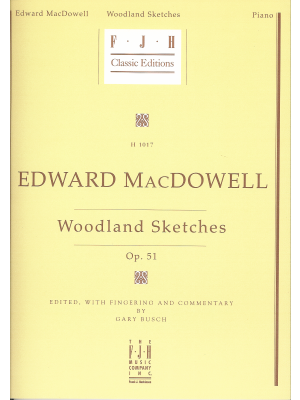 MacDowell, Scotch Poem, Schirmer ed. 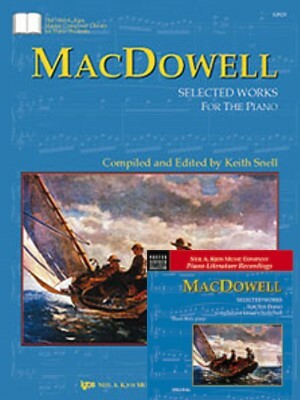 MacDowell, Sea Pieces, Op. 55, Alfred ed. 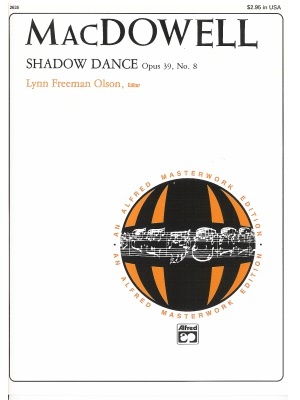 MacDowell, Shadow Dance Op. 39 No. 8, Alfred ed. 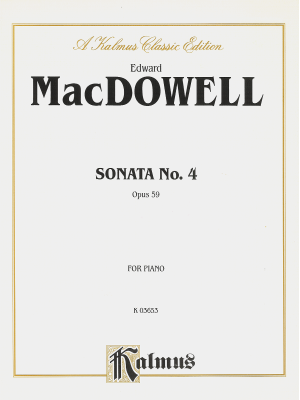 MacDowell, Sonata, No. 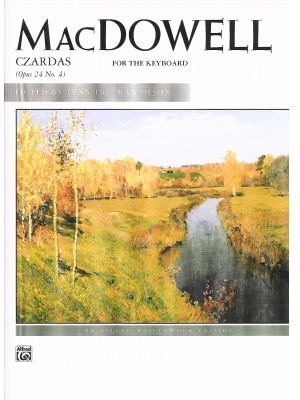 4, Op. 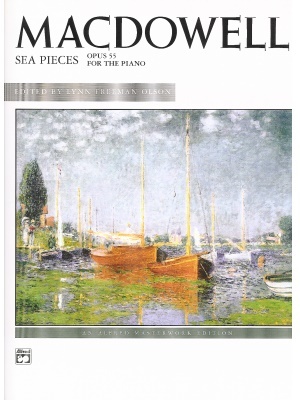 59, Kalmus ed. 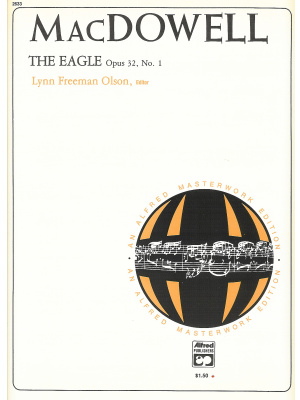 MacDowell, The Eagle Op. 32 No. 1, Alfred ed. MacDowell, To a Humming Bird, Op. 7, No. 2, Alfred ed. 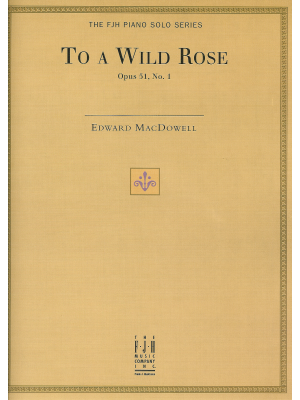 MacDowell, To a Wild Rose, Op. 51, No. 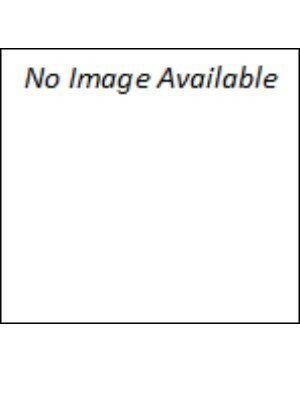 1, FJH ed. 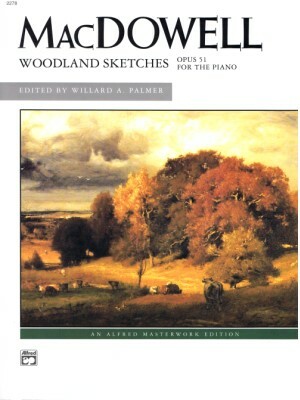 MacDowell, Woodland Sketches Op. 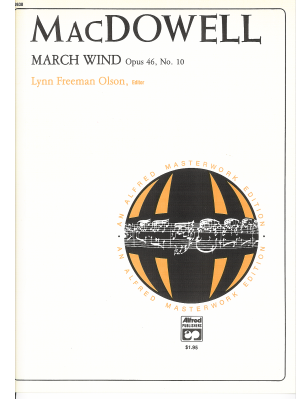 51, FJH ed. 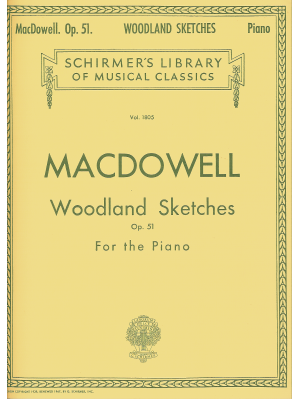 MacDowell, Woodland Sketches Op. 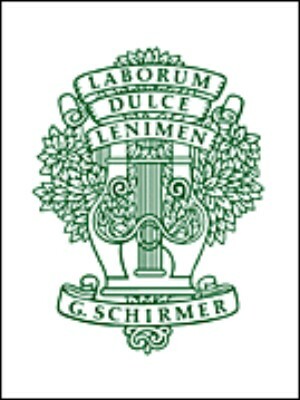 51, Schirmer ed.